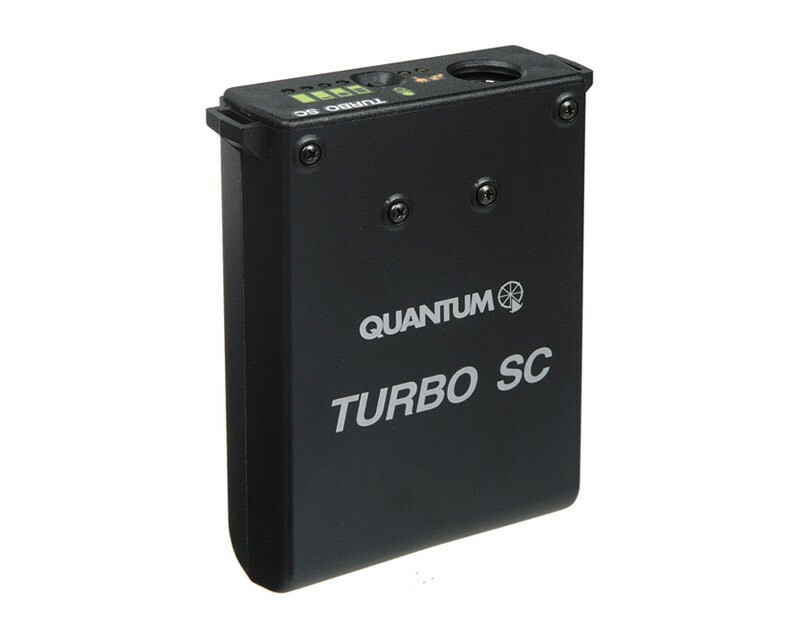 Quantum’s Turbo Slim Compact is the ideal light weight power pack. Worn on the belt, or over the shoulder with camera strap it’s hardly noticed. This battery pack provides up to 400 full power flashes for typical shoe mount flash units. At lower settings in TTL mode expect thousands of flashes. Unbelievably small and compact: About the size of an index card, only 3.3cm (1.3") thick and weights less than 450g! Turbo SC’s “fuel gauge” assures you won't miss an important shot. Cables are available for hundreds of popular shoe- and handle-mount flash models, and all Qflash & Trio portable flashes, plus the OMICRON flash/video light. Turbo SC recharges hundreds of times and used up cells can be recycled by Quantum and replaced with new ones. Save $$$ on throw-away batteries, and help the environment.